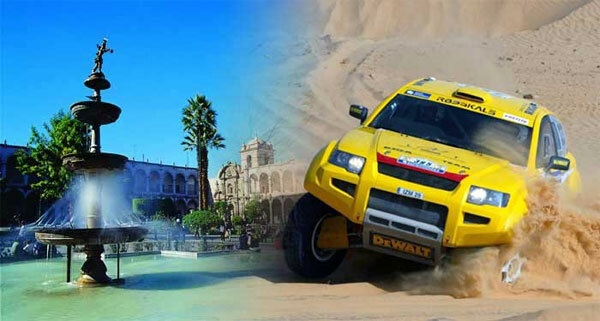 Arequipa, in Peru’s southern region, expects to attract some 10,000 tourists during the most famous off-road race, 2013 Dakar Rally, which will pass by this region on January 8. 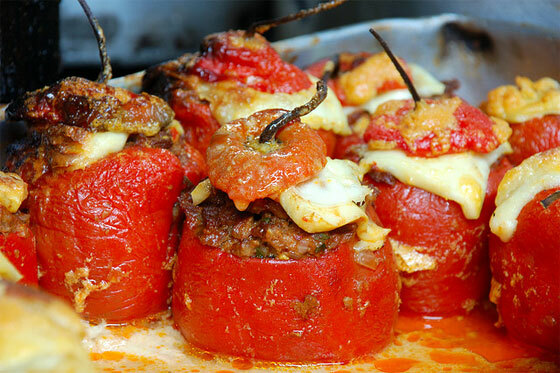 The most important Arequipa’s food festival “Festisabores” expects to attract over 60,000 people on October 17-21. 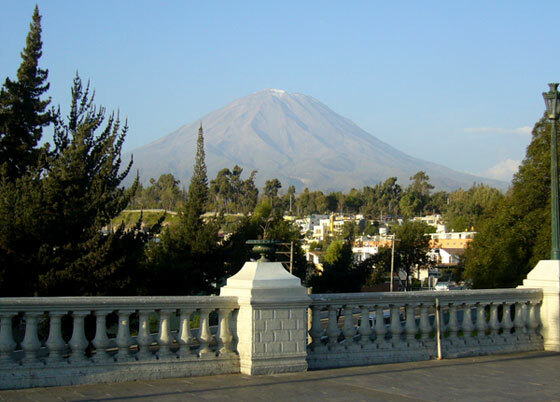 Arequipa is Peru’s second largest, with a population of approximately 1’000,000. However, it has the feel of a small town, with the centre being compact and containing most areas of interest. Away from the centre, the city rapidly becomes residential, although there are a few sights worth visiting. The city is splendidly located, in the shadow of three giant volcanoes. Chachani, at 6,075m is the highest, but it is the perfectly conical Misti that draws the attention. After the rainy season, when the snowline often reaches several thousand meters below the summit, it is wonderful just to admire the mountain. Although Arequipa is in the middle of a desert, agriculture has ensured that directly around the city there is plenty of greenery.